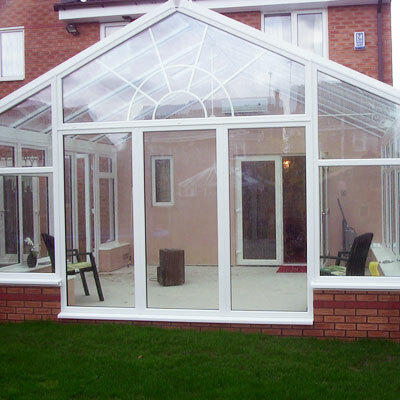 Why not use your conservatory all year round? Air Conditioning can benefit your Conservatory extension in many ways. Keep it Cool in Summer and Hot in Winter, being the most important. No Need to extend central heating pipes, as it is completely separate from your home heating. Used independently with easy to use controls. External units can be hidden away so they do not effect the look of your garden or get in the way of children playing. We have various designs available including floor mounted units and our heat pump technology is very energy efficient, some over 300%!